What do these three stores all have in common? 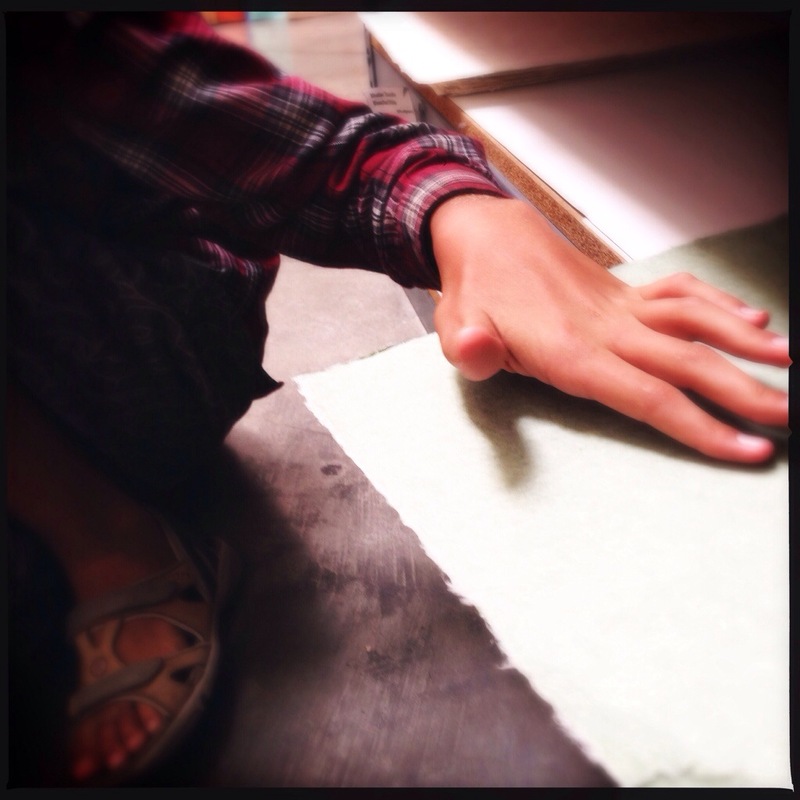 Hiromi Paper has been going since 1988 on the west side of Los Angeles. Their reach is international. You can find them at paper conferences all over the world. 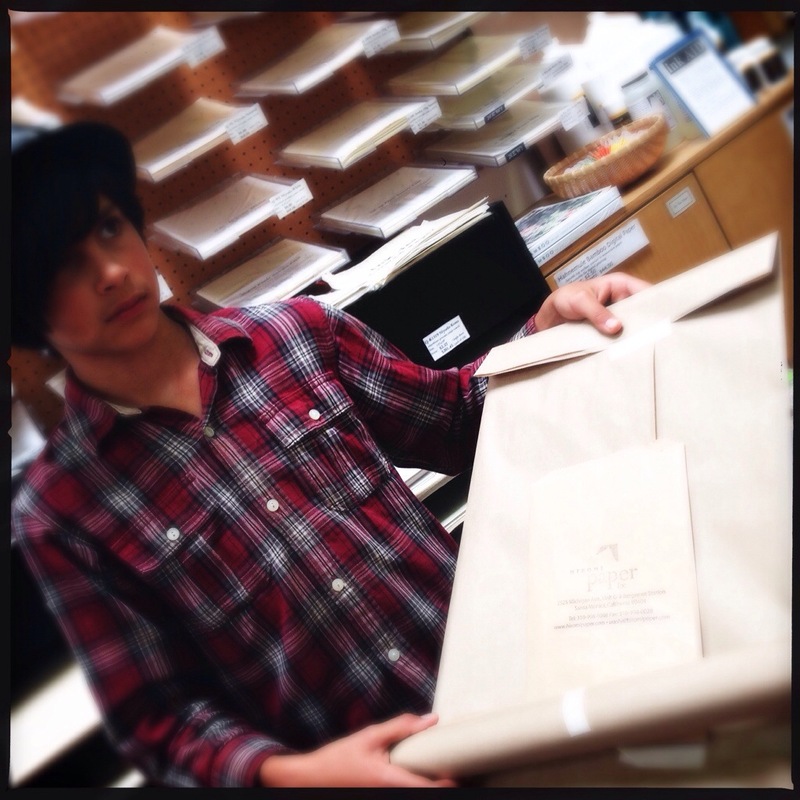 You can find the papers they have collected in art books, prints, installations… and more – all over the world. They actually know the people who make these papers. Washi. The “wa” means Japanese. The “shi” means paper. Hiromi Paper. You can order their products online. Yes! I follow their facebook page. They also have a lovely blog here. 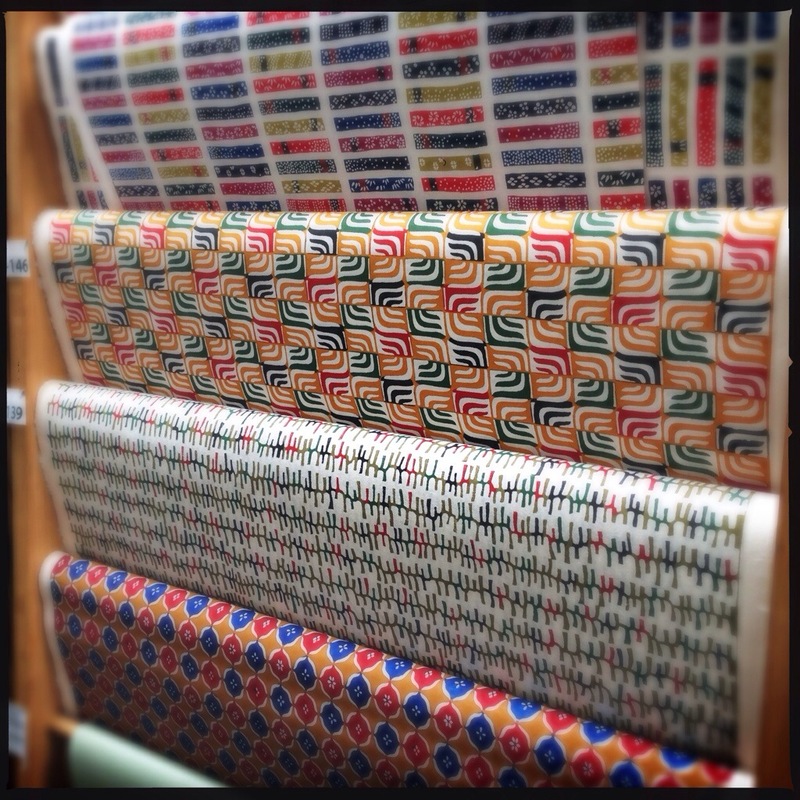 It’s a whole world of Washi. This represents my Martha Stewart obsession for organization that accompanied my first pregnancy. Good times. I’m not like that anymore, but this little shelf of stationary cubbies does make my heart sing a little. 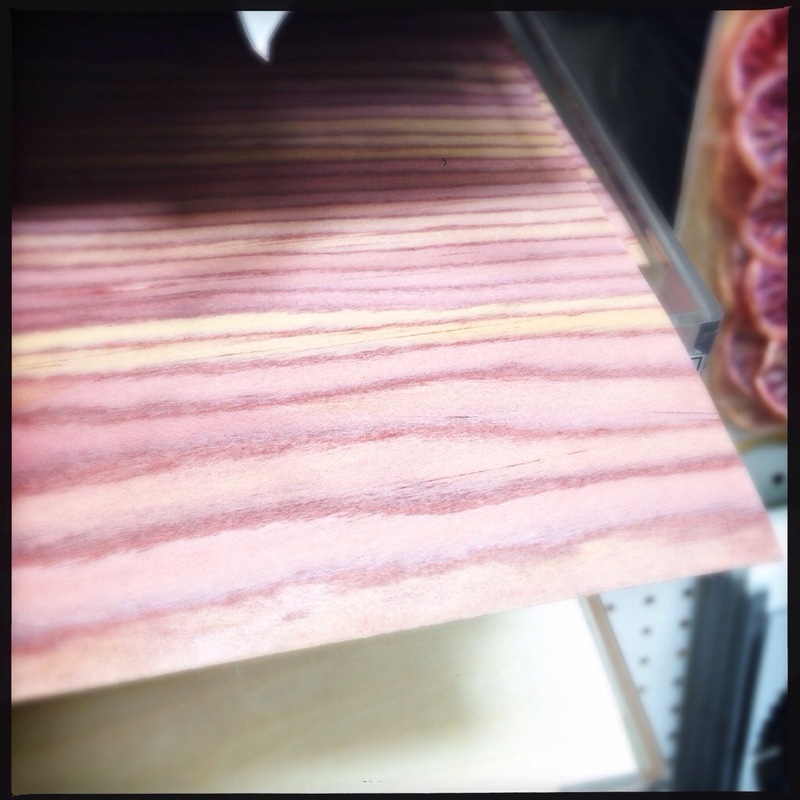 It’s a slice of cedar tree. That you can write on. I’m not making this up. 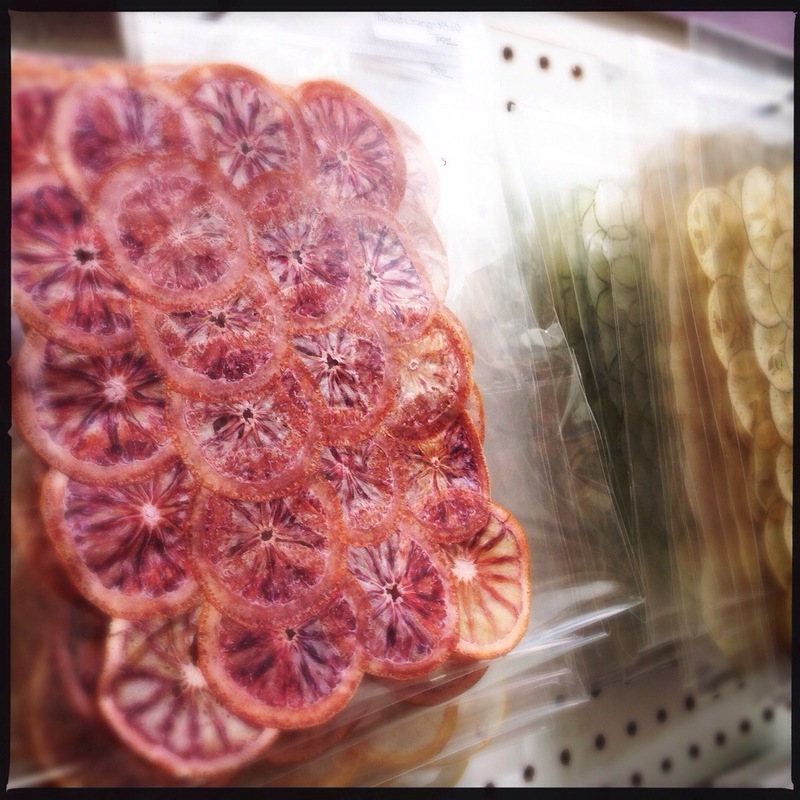 A sheet of blood oranges to make a grocery list on. See what I mean? It’s another world. Pop, pop, pop. 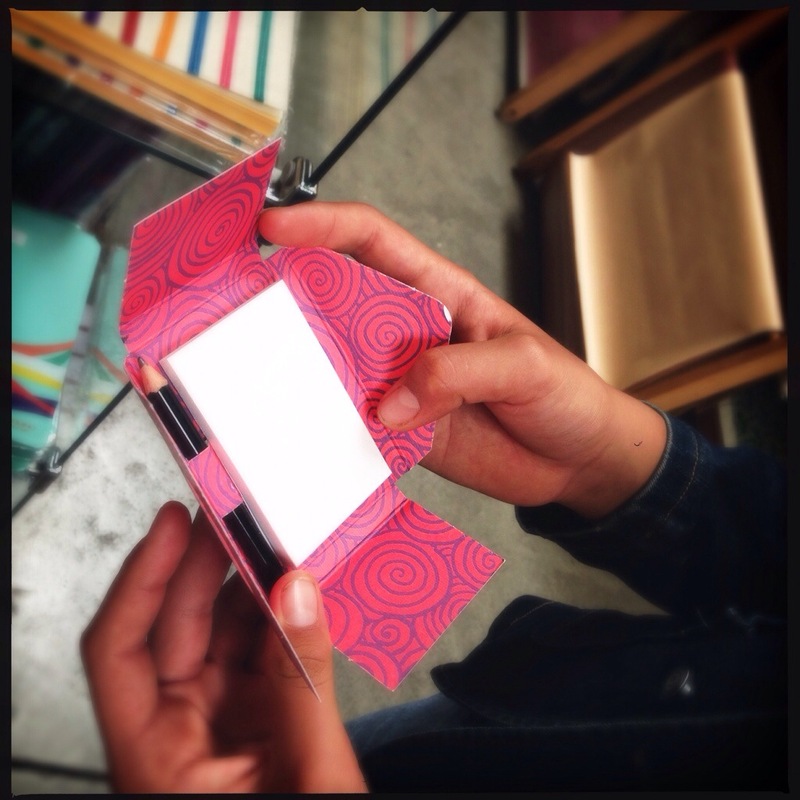 There’s a little secret notebook. And pencil. Okay, now. Here’s the story. My boy decided he would make a book. So he chose the above paper in the middle for the cover. Handmade in Nepal. You can’t go wrong. He loved this photo so much that it is his home screen on his ipad mini. Next, he chose the above paper for the pages of his book. It’s pretty thick, kinda green, Chu Tsharsho, naturally dyed from Bhutan. 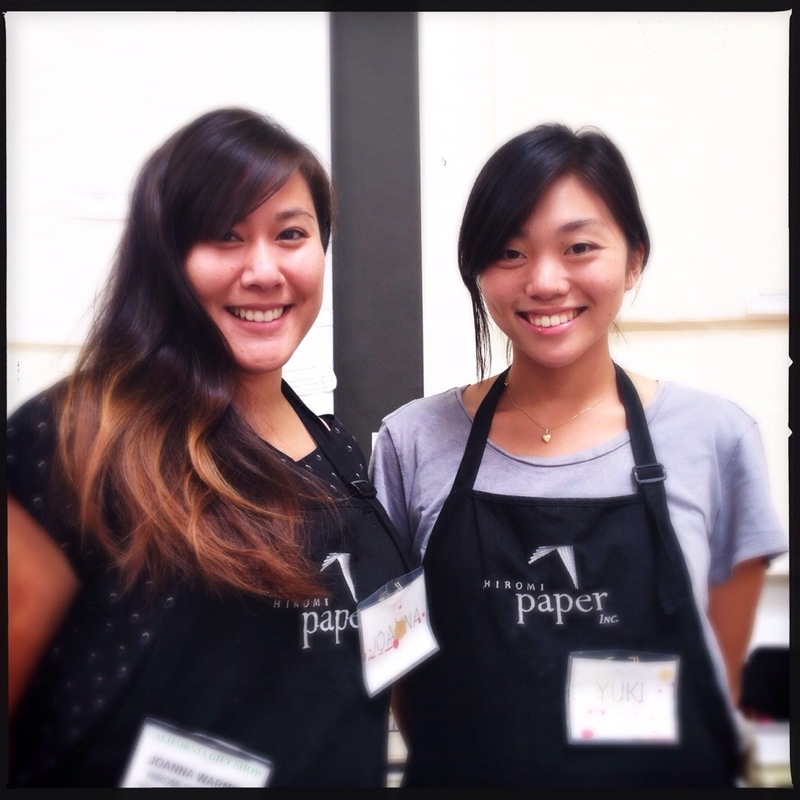 Joanna and Yuki are part of the Hiromi Paper team. They are super nice, knowledgeable and helpful. 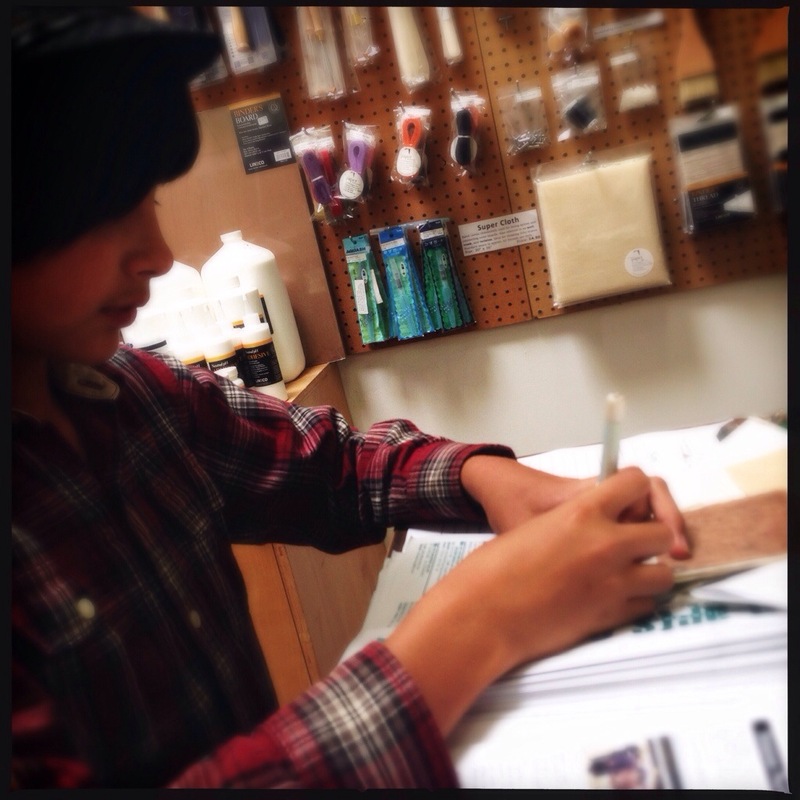 They told my boy he could try drawing on a sample of the Chu Tsharsho, naturally dyed from Bhutan. The drawing on the sample worked out. It’s all wrapped up so pretty. 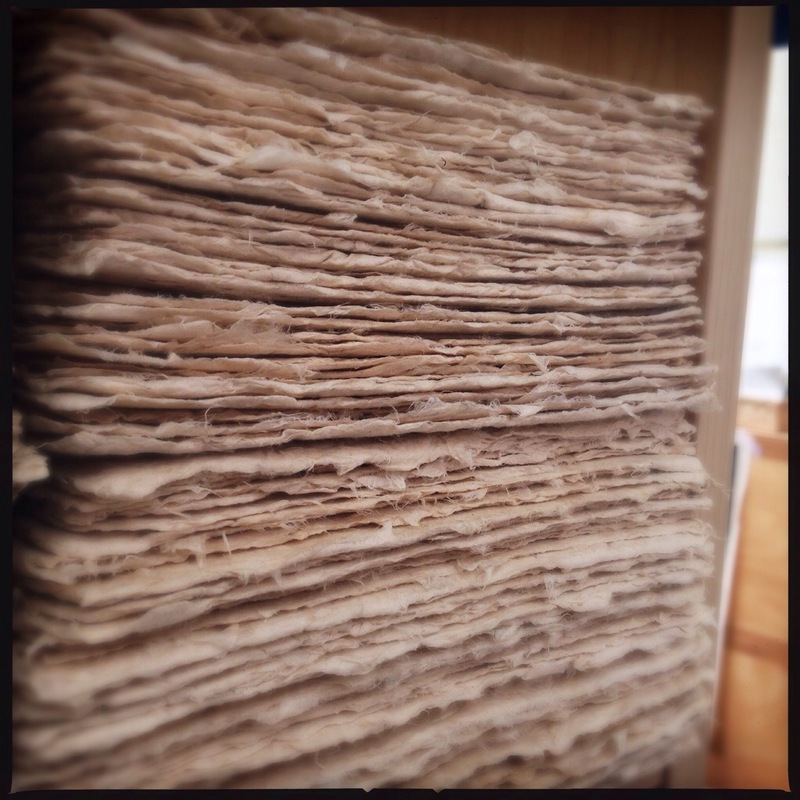 Stay tuned for Hiromi Paper, Part Two where you see how the book gets made! 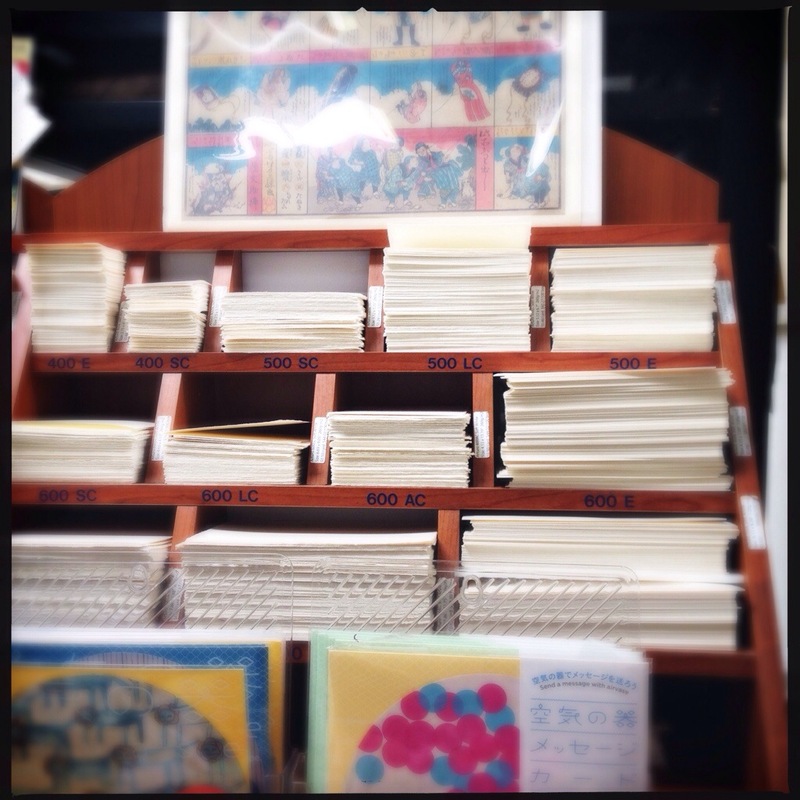 Also, check out photos here from when I actually got to teach a printmaking workshop at Hiromi Paper. That was SO fun. 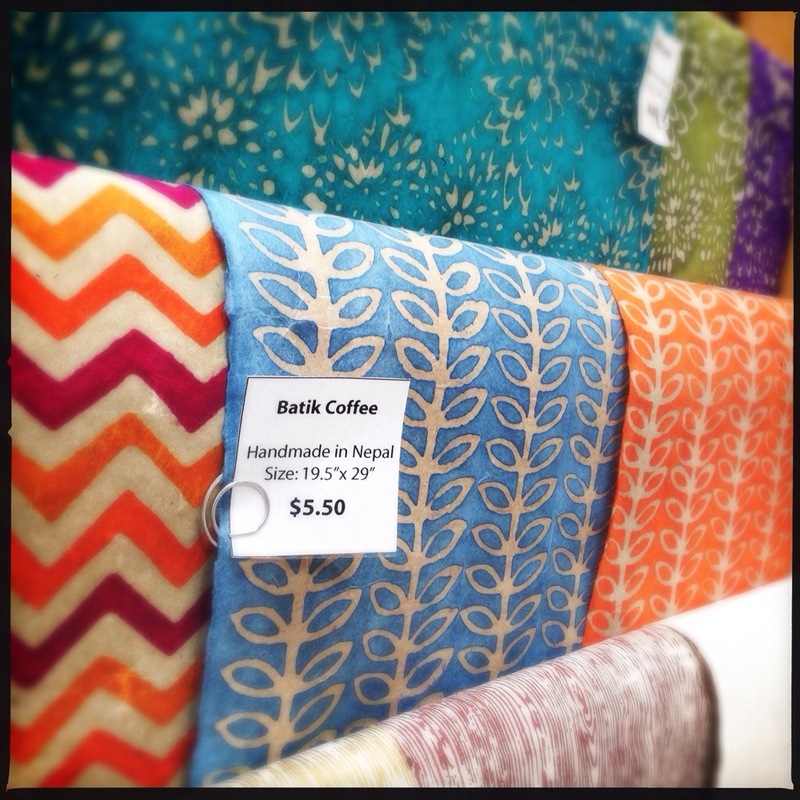 Categories: Art, Familia, Uncategorized | Tags: art, artist, bhutan, grown up art, hiromi paper, kids, Mexican Martha Stewart, obsessions, portals, rogue parenting, stationary stores, washi | Permalink.